Expert RHS Gardening, Garden Design & Landscaping Service - We're Essex's & Suffolks No1 ! I’m Matt Miller, director of Miller’s Garden Services and a degree level Horticulturist, Gardener, Landscaper and Garden Designer based in both Braintree and Sudbury. 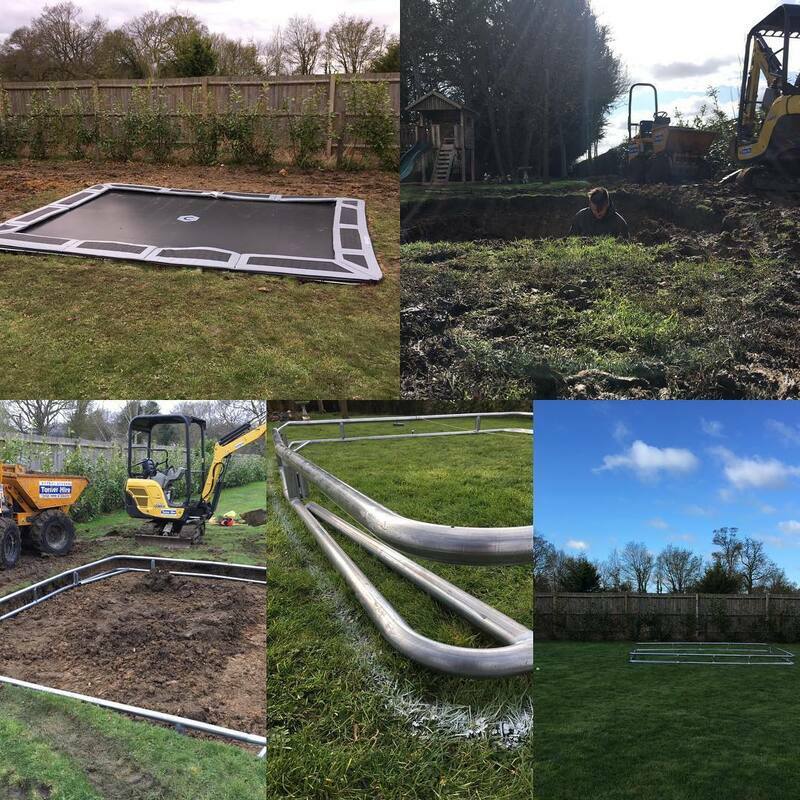 My team and I offer a comprehensive set of Garden Services including Garden Maintenance, Landscaping & Garden Design with a fresh and professional approach for clients throughout Braintree, Halstead, Colchester, Essex, Suffolk & Cambridgeshire. ​Unlike nearly all of our competitors we’re a team of Real Gardeners, Designers & Landscapers Professionally Trained at Writtle College & By The RHS up to degree level, ensuring you will receive the very best work the Horticultural and Landscaping Industry has to offer. A fact that reflected in our admission, as full members, to the Government endorsed “TrustMark” scheme and the “Association of Professional Landscaper”. 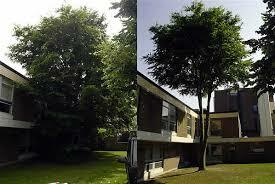 By using Miller’s Garden Services you can rely on our professionalism and high quality work. Operating from a modest barns situated in Braintree and Sudbury we decided long ago against costly offices, shops, showrooms and garden centres that clients rarely visit or benefit from, instead focusing on delivering the best value possible for our clients. Uniquely our clients enjoy the ability to book our Ad-hoc Gardening Service Online, Regular Clients enjoy our Garden Maintenance Price Plans, we’re one of the few firms offering ​Specialist Care of Large Gardens and we also offer a comprehensive and expert range of Garden Design and Landscaping Services. Whatever the size of your garden, whether it is an urban retreat or a country haven, and whatever level of Garden Maintenance you are comfortable with we can help. Let your dreams take root with Miller's Garden Services. For the past 18 years we have been caring for gardens and now nurture over a 100 acres each month. Our expert team are trained by the Royal Horticultural Society and by Writtle & Merrist Wood Horticultural Colleges meaning we know what to do when, having both the training and experience to beautifully maintain and develop your garden. Amongst the competition we stand out as one of the only truly Professional Gardening Companies in our region a benchmark which has been endorsed independently with our admission to the Government endorsed "TrustMark" and the "Association of Professional Landscapers". We are also one of only a handful of firms in East Anglia and Hertfordshire to specialise in the care of large privately owned gardens, but we are equally at home with domestic size plots. Whether it a large country estate or a small urban retreat let your dreams take root by contacting is today. 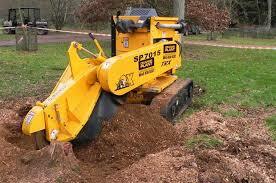 We've been building gardens since 1999 working on just about every sort of Landscaping project imaginable. From Patios to Pergolas, Driveways to Brickwork, Planting to Turfing we are the experts to call upon. Great quality and professionalism are assured as we are one of only a handful of members of "The Association of Professional Landscapers" and Government Endorsed TrustMark schemes . 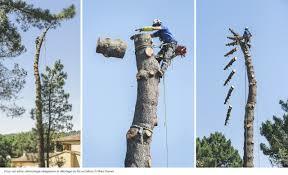 For a free estimate help and advice don't hesitate to contact us. Miller's Garden Services was set up initial as a design practice only to take on the construction, planting and garden maintenance side when outside contractors failed to meet our very high standards. We've now designed over 100 gardens from courtyards to large gardens most in our signature style of Classic Contemporary. 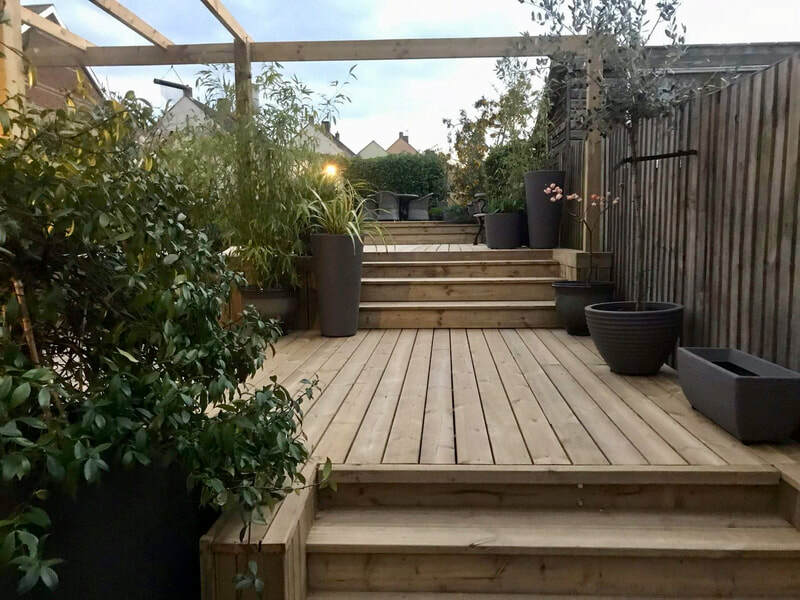 Unusually we offer different levels of service to meet the needs of nearly all clients, our design pricing is simple and clear and we offer comprehensive build and planting services. Country retreat or Urban haven with whatever level of maintenance you are comfortable with let you dreams take root by booking a design consultation today.